"Go on an adventure in this awesome 3D RPG!" 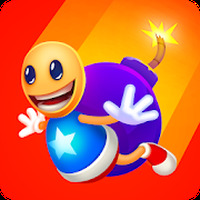 Developer: Crescent Moon Games is based in United States	- Developer recommended by Google Play. Recomendations: Features very explicit violent scenes or crimes. Installation requirements: A minimum of 757M of free memory space and Android 4.2 or higher. Very accomplished and realistic graphics. A good curve of difficulty. 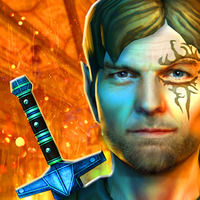 Do you like Aralon: Forge and Flame 3d RPG? Enjoy a fun RPG with a great story & fantastic detail! 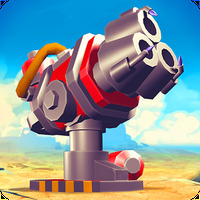 Go on an adventure in this awesome 3D RPG!